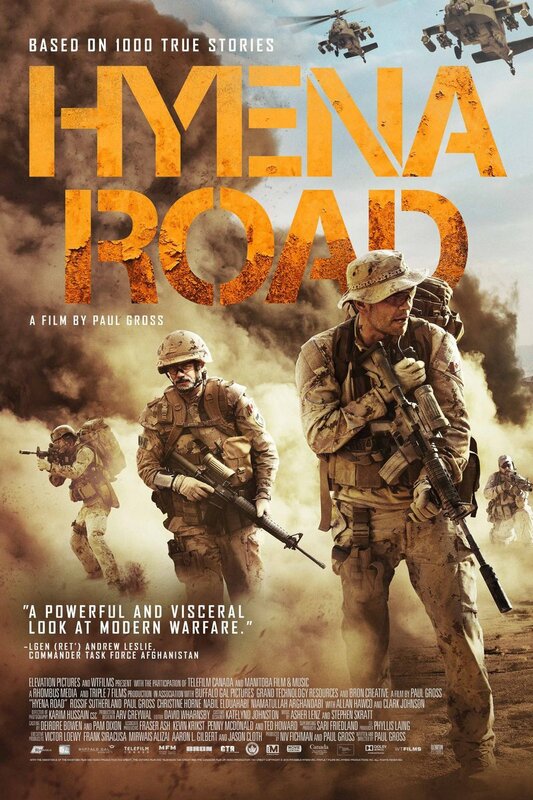 Hyena Road DVD release date was set for May 3, 2016. Three very different men with very distinct backgrounds are brought together in bloody battle to save lives. One is a renowned Afghan combatant who has long departed the war arena. Another is a legendary sniper skilled at hitting his every target. The third is an astute intelligence officer who has never taken a life while on assignment. These three contrasting men must put aside their differences in order defend and protect innocent lives.